Long ago, Draxia was overrun by monsters and magic. Legendary adventures arose and brought hope by slaying beasts, building cities and mastering the mysterious mana. 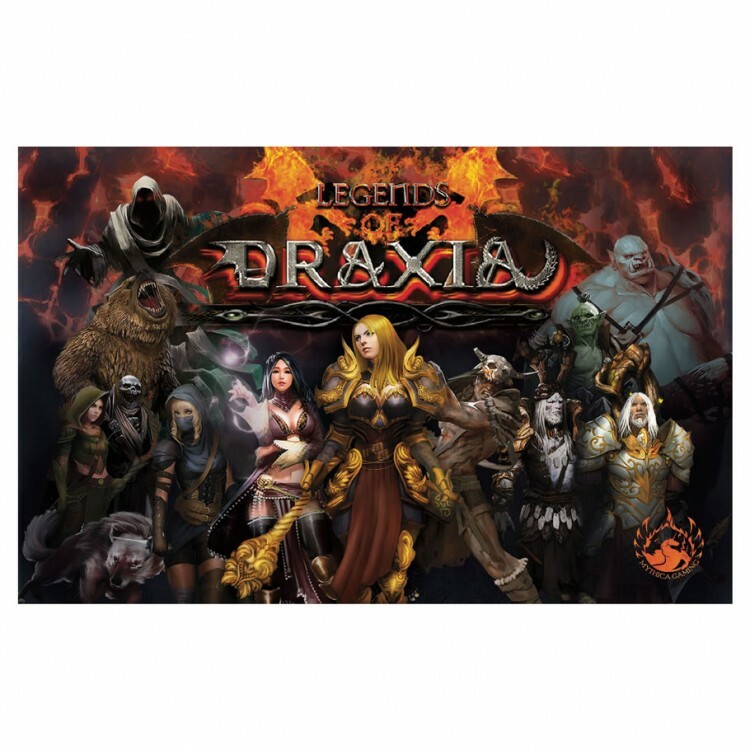 Legends of Draxia is a resource management, city building, monster hunting, spell slinging card game! A great gateway game into RPGs with indirect competition goals. Easy to Learn, Difficult to Master.